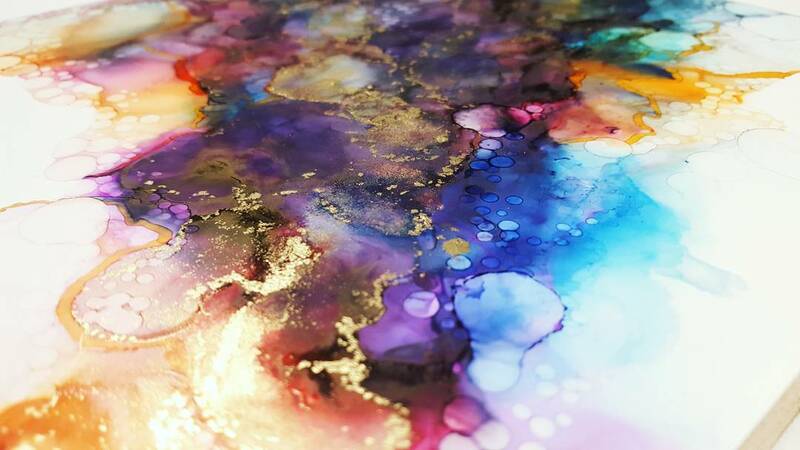 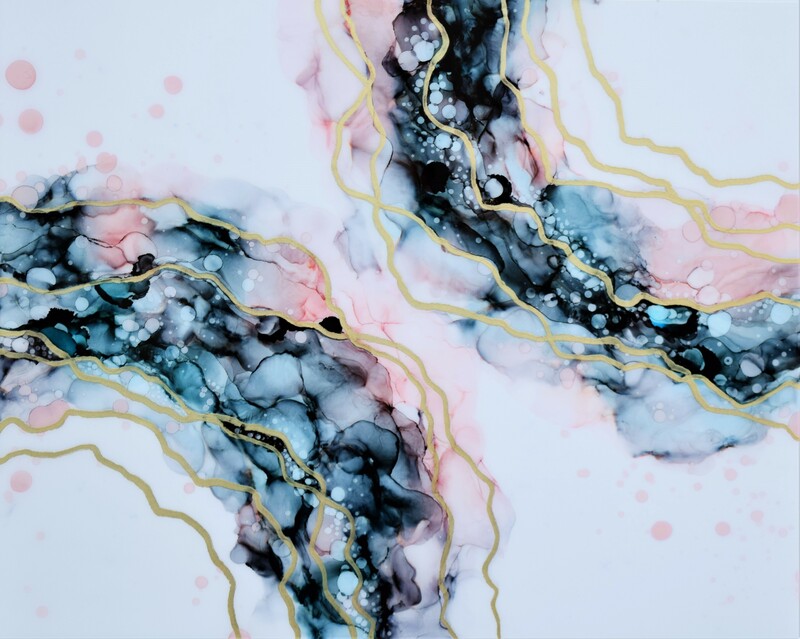 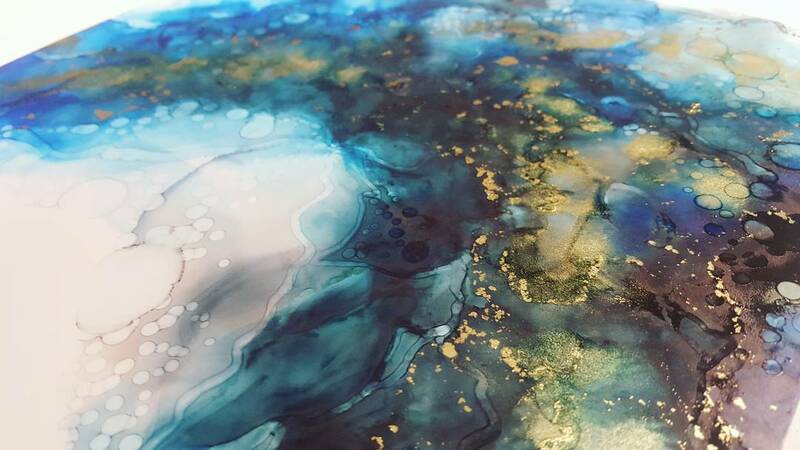 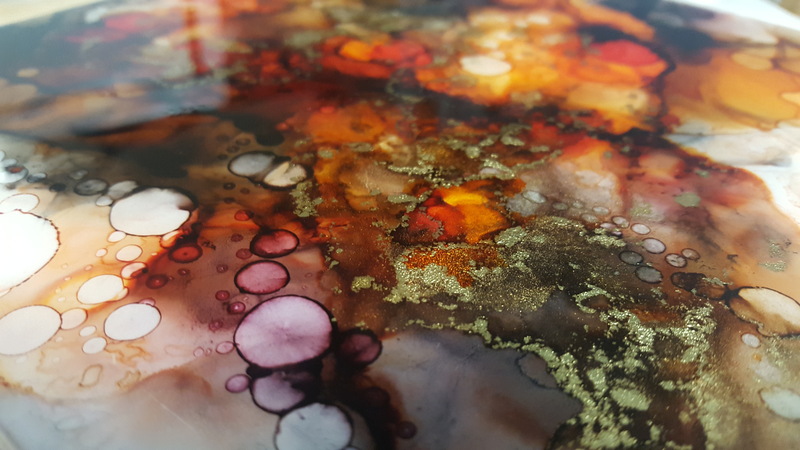 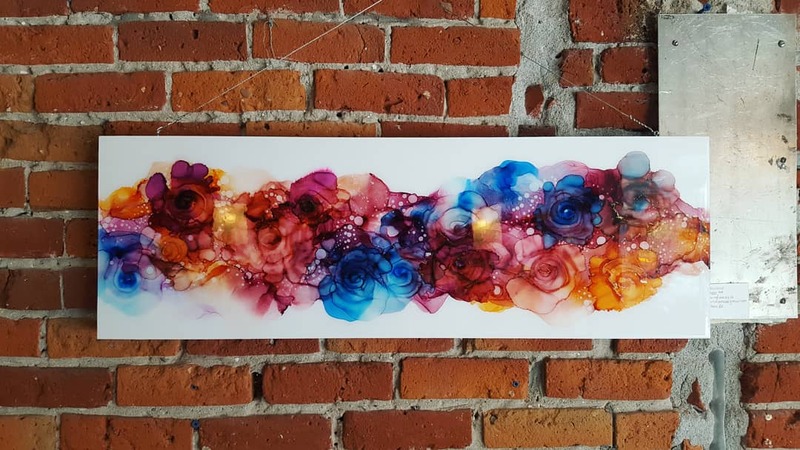 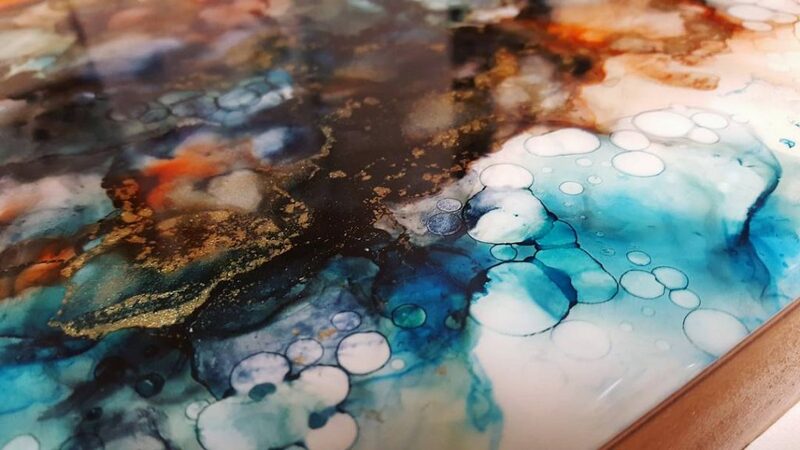 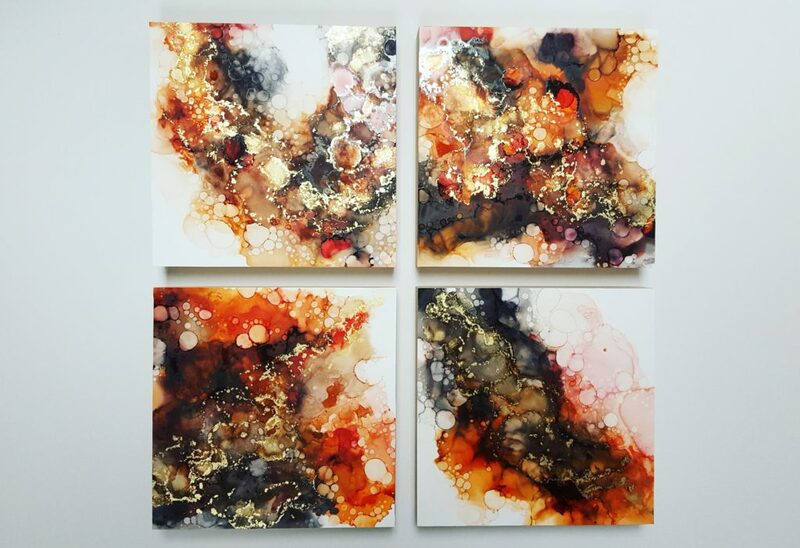 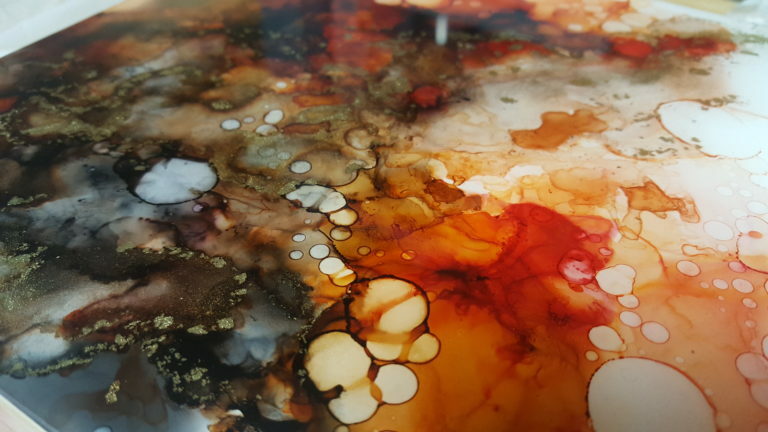 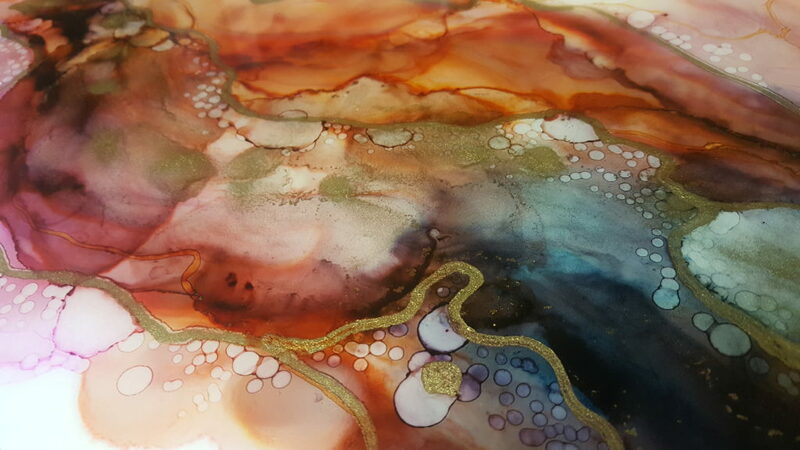 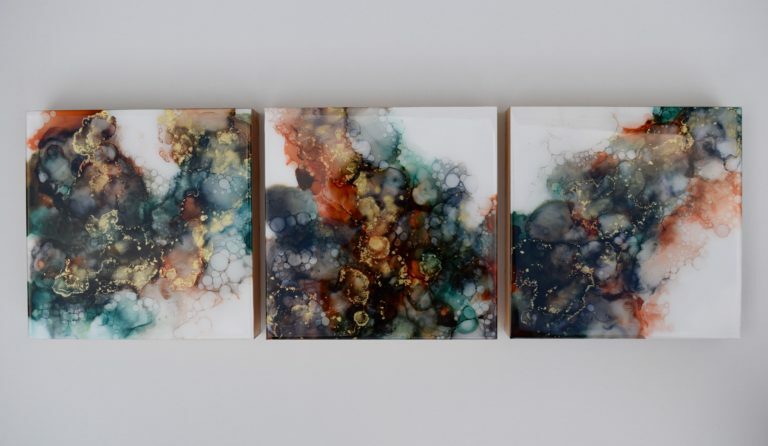 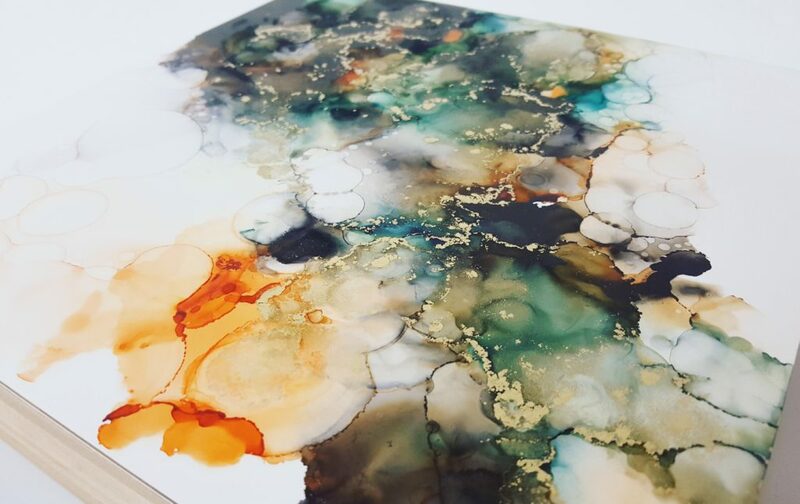 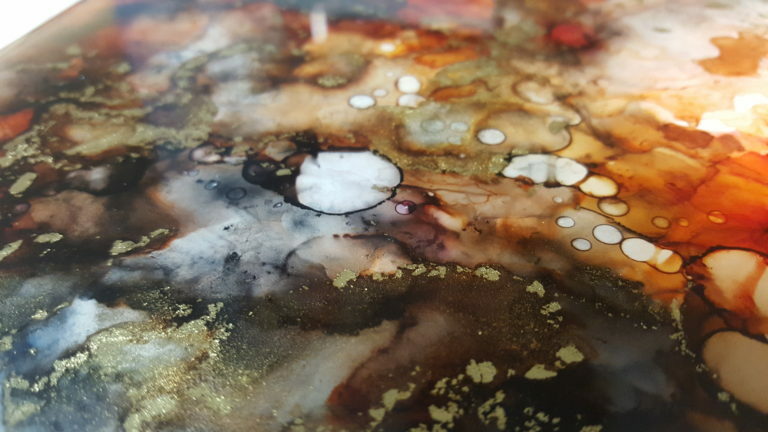 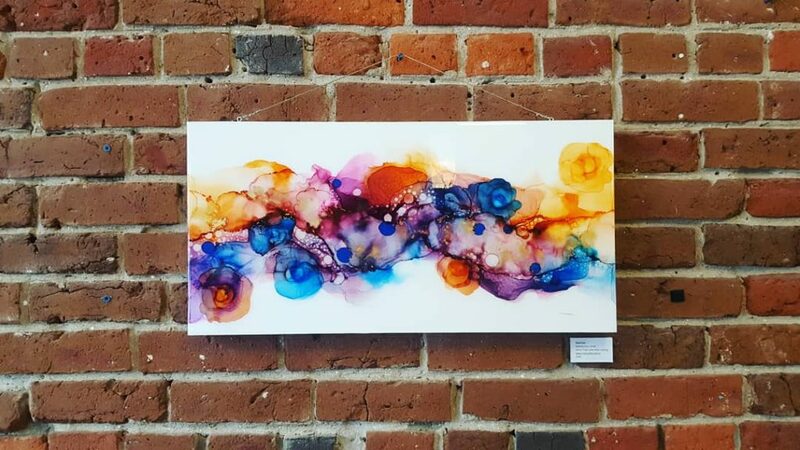 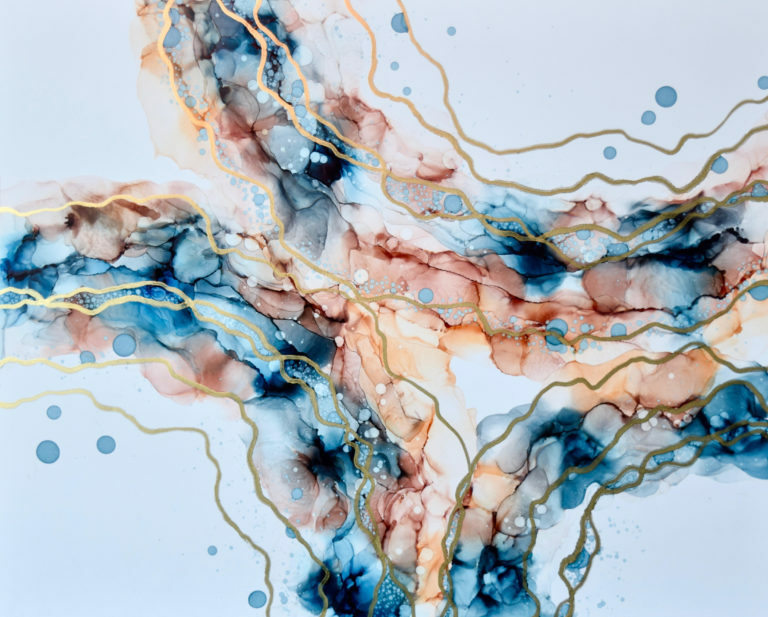 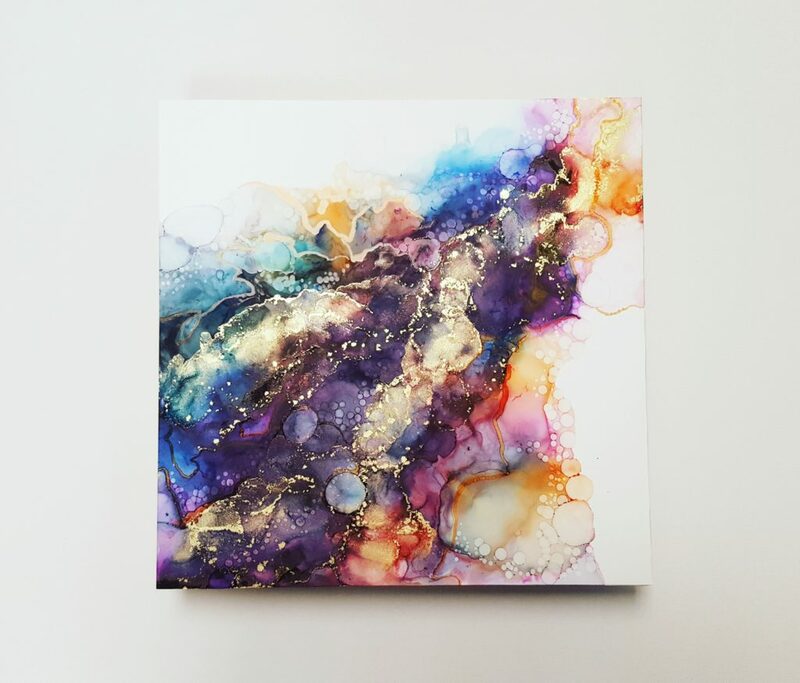 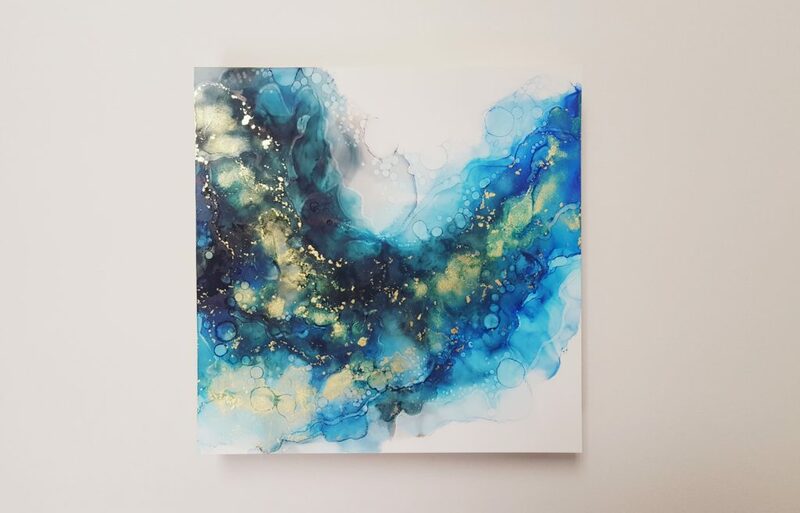 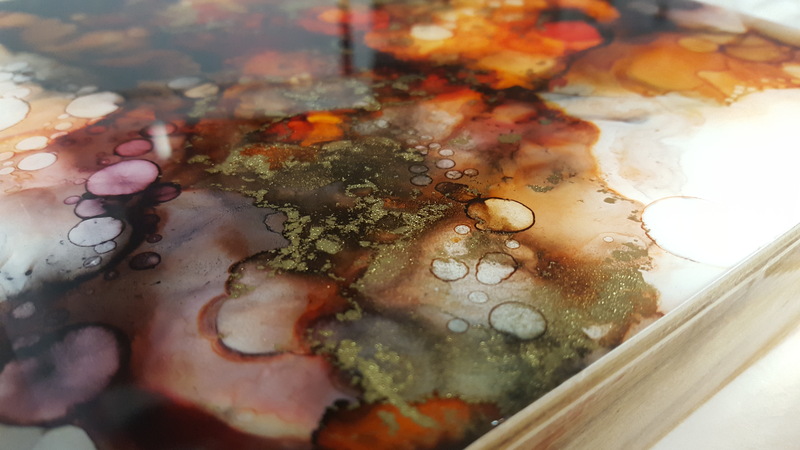 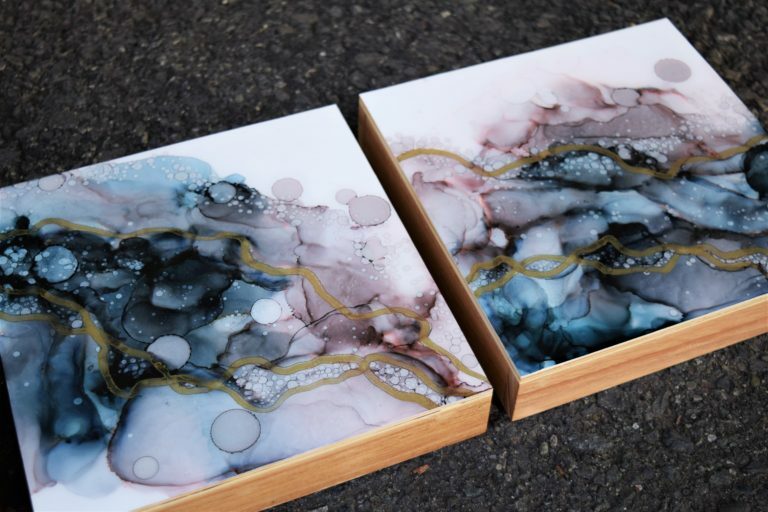 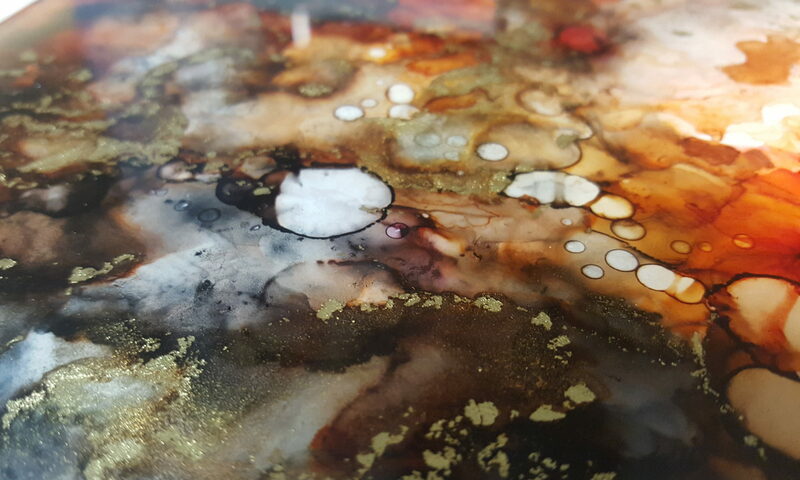 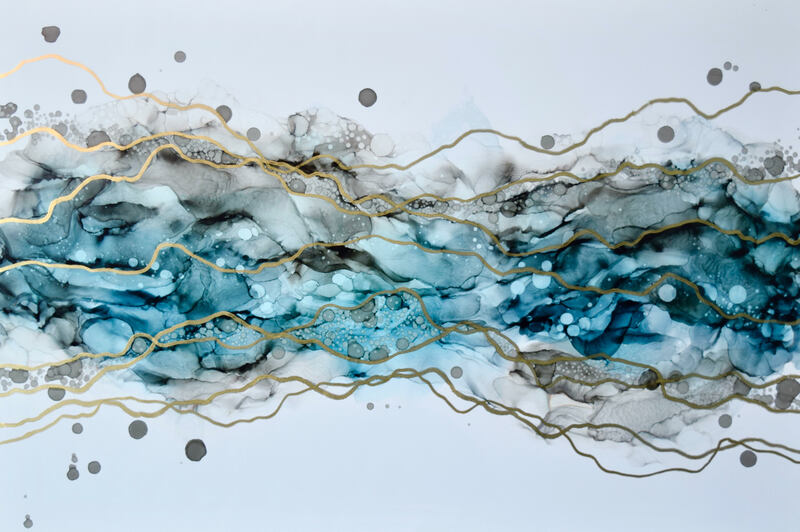 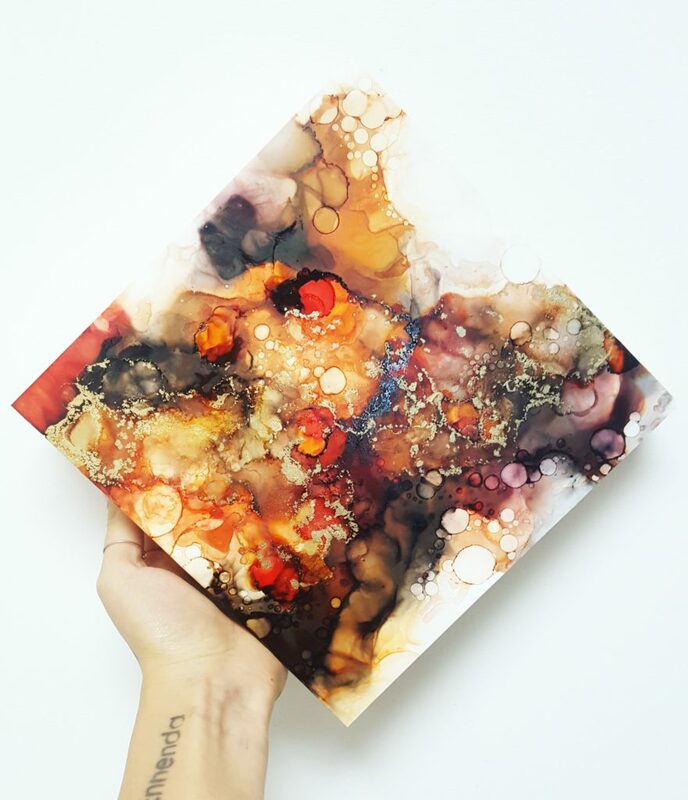 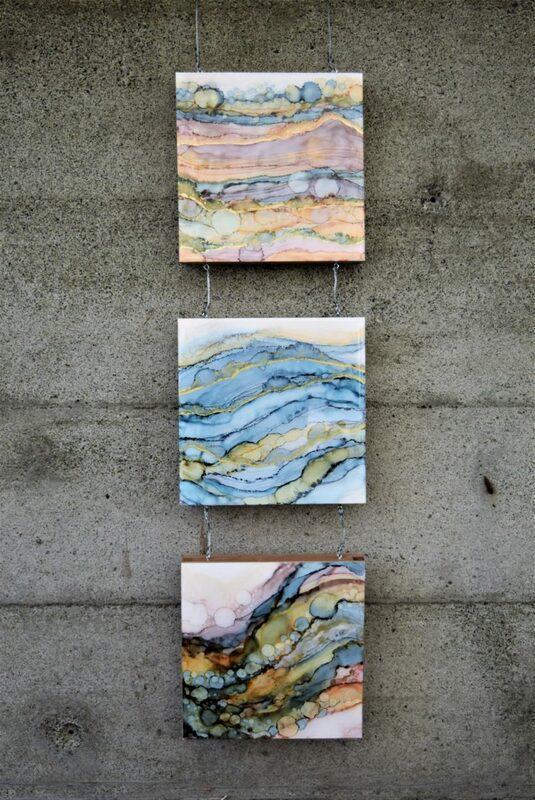 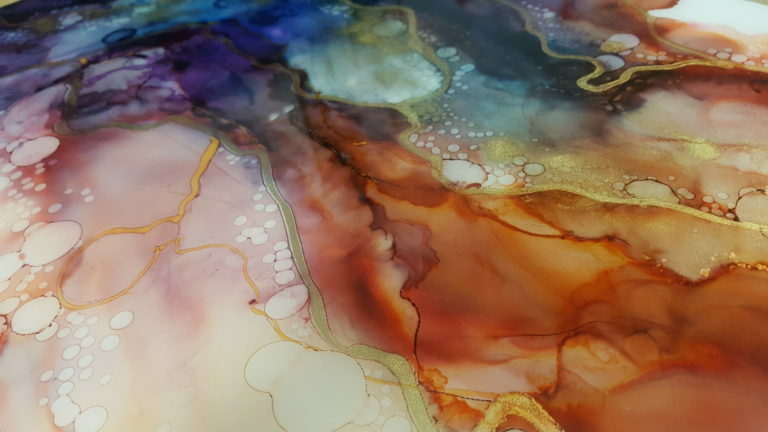 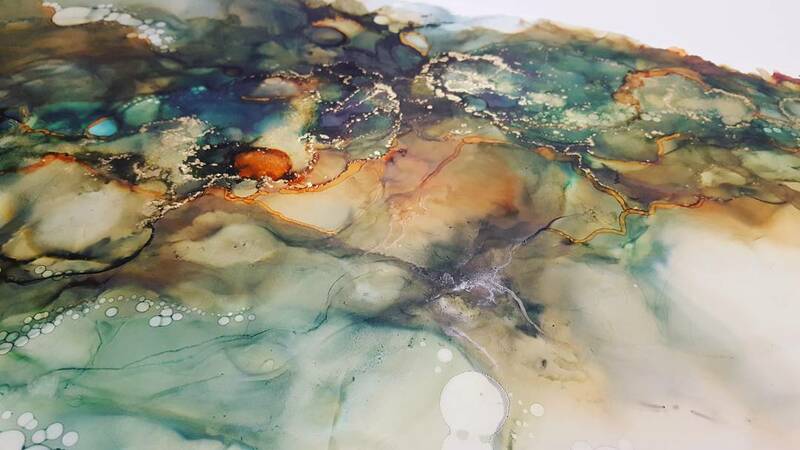 Marina’s abstract alcohol ink work focusses on the amalgamations of colour and light. 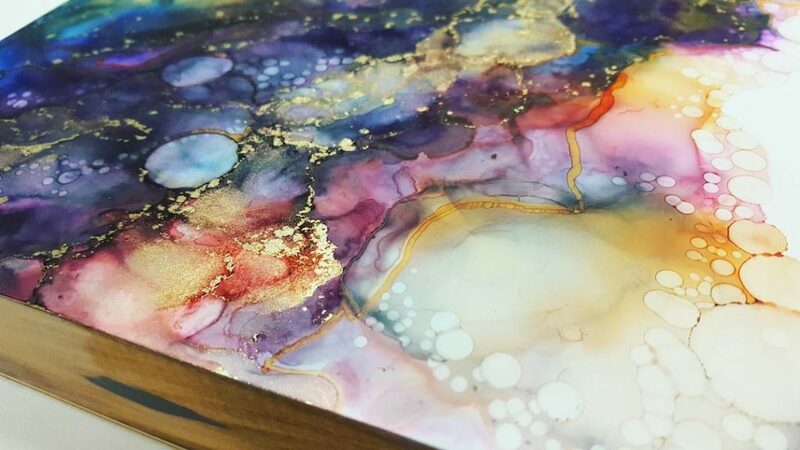 Each piece is unique and clearly displays the emotions and experiences poured into the paint. 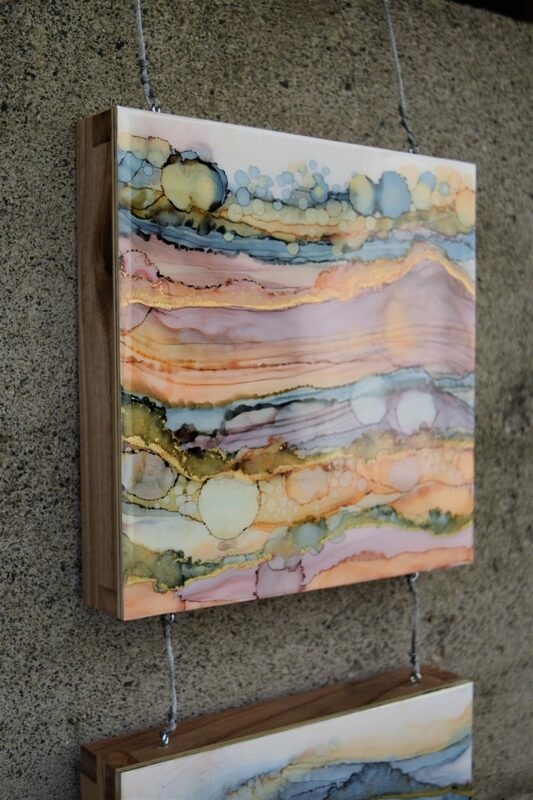 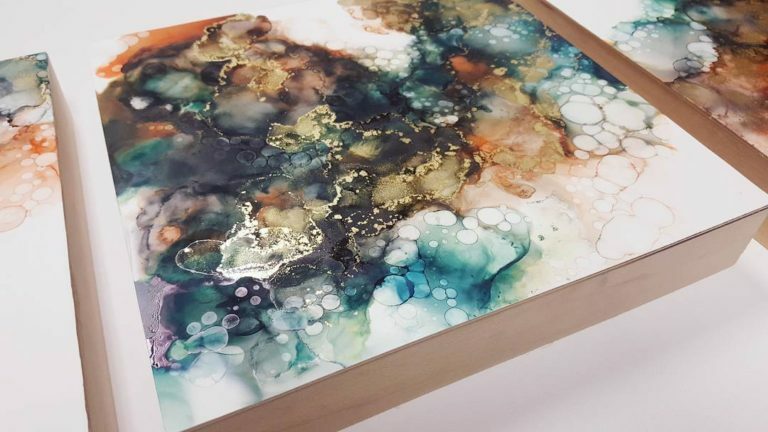 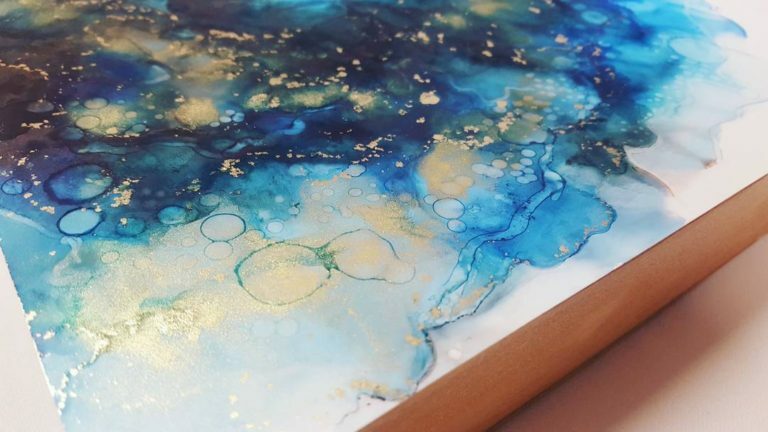 The works are mounted onto cradled wood and set underneath a layer of high-gloss epoxy resin which provides protection and depth. 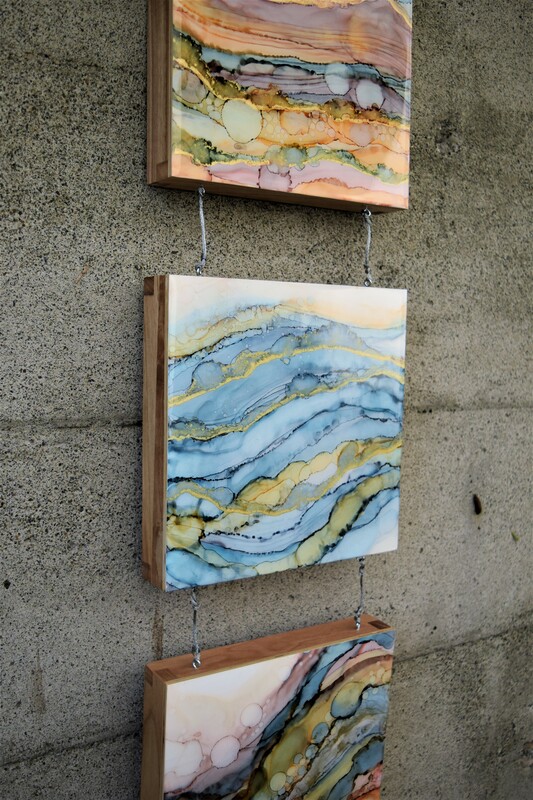 Please contact the artist for availability, pricing, and custom orders.